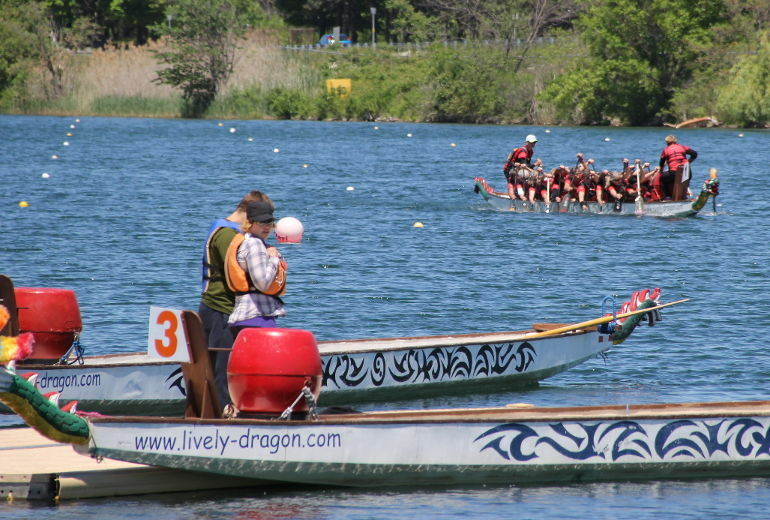 In 2002, community partners presented the first Welland Dragon Boat Festival. 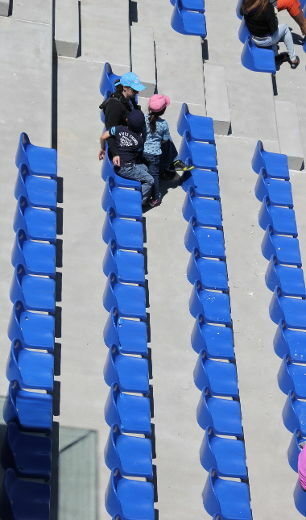 Twenty-four teams and 600 competitors took part in the inaugural event. 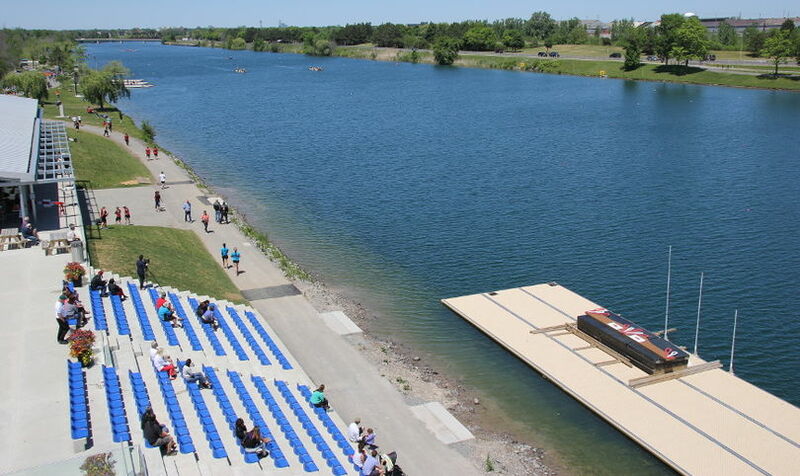 The second annual Welland Dragon Boat Festival held in 2003 had 1,500 participants, and in 2004 over 2000 competitors paddled their way across the finish line. Since then the growth has continued. 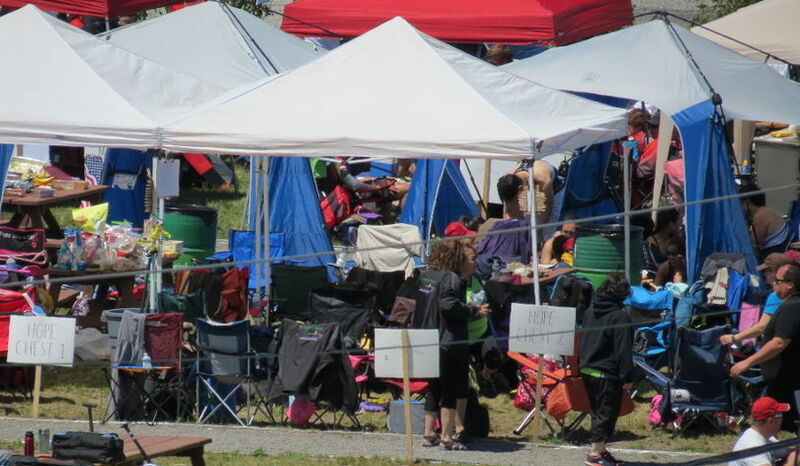 Years later the event continues to receive coverage in the local newspapers and other media outlets across Niagara. 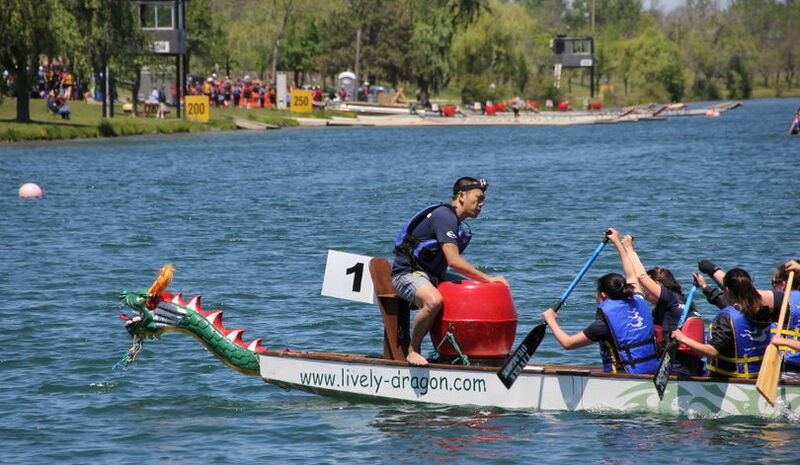 Dragon Boat racing is among the fastest growing water sports in the world. 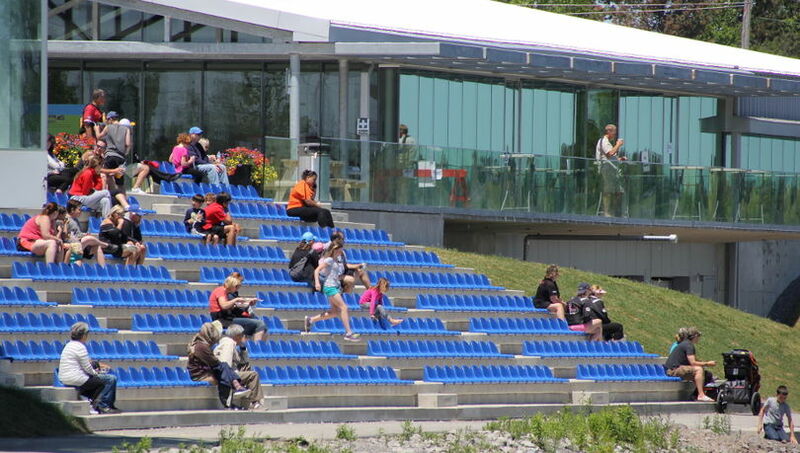 Almost every major city in Canada can now boast that it has a Dragon Boat event as part of its summer schedule. 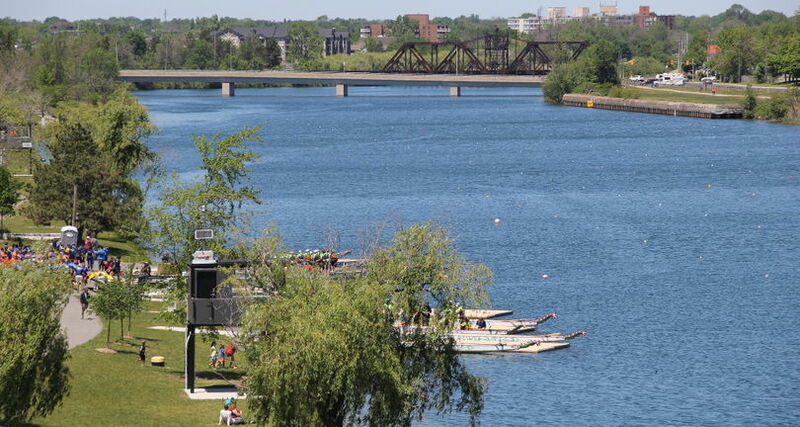 The Welland Dragon Boat Festival is Welland’s premier water sports event. 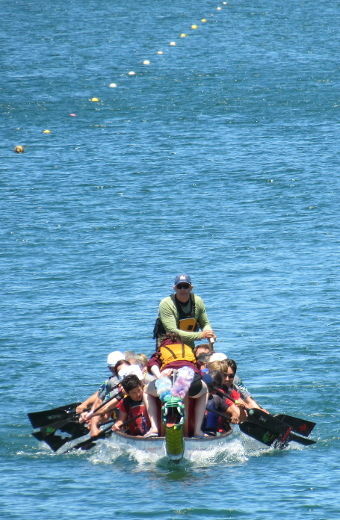 Dragon Boats are large flat water racing canoes constructed of solid teak and weighing 1500 lbs. 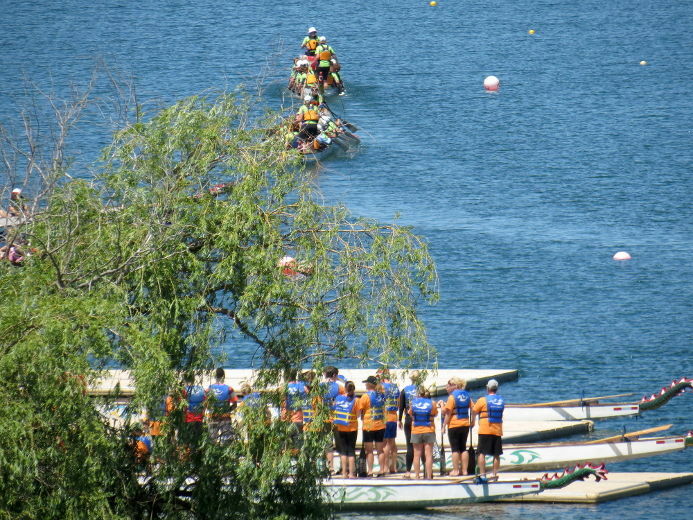 Corporate and community teams made up of 20 paddlers, one drummer and a steers-person race in friendly competition. 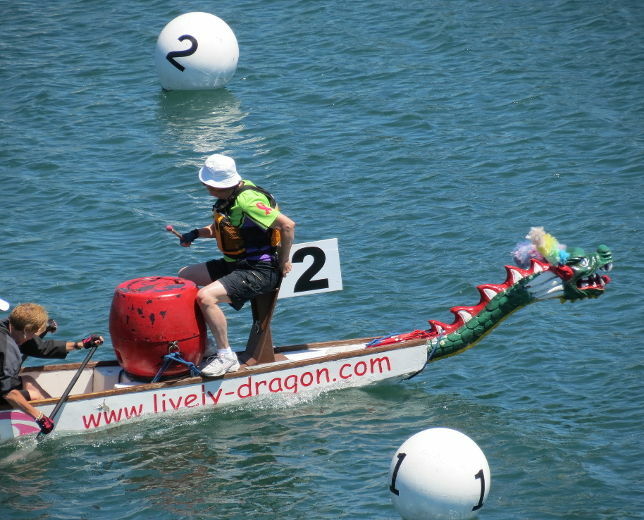 Dragon Boating is user friendly and practically anyone, young or old, at any fitness level can quickly adapt to and develop a passion for this sport. Personal satisfaction, team development and friendship are just a few of the key words attributed to this sport by some of its participants. It caters to those who are competitive by nature as well as those who crave outdoor summer activity on our community waterfront parks. 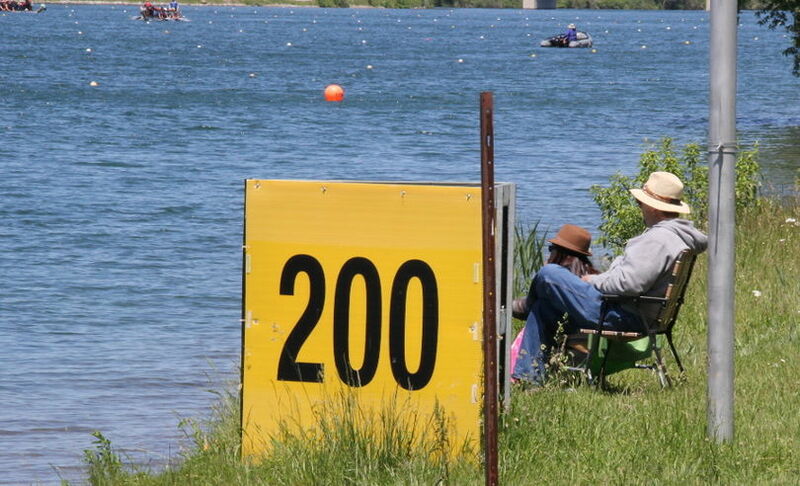 Participants have the opportunity to qualify for the Dragon Boat Canada Club Crew event. 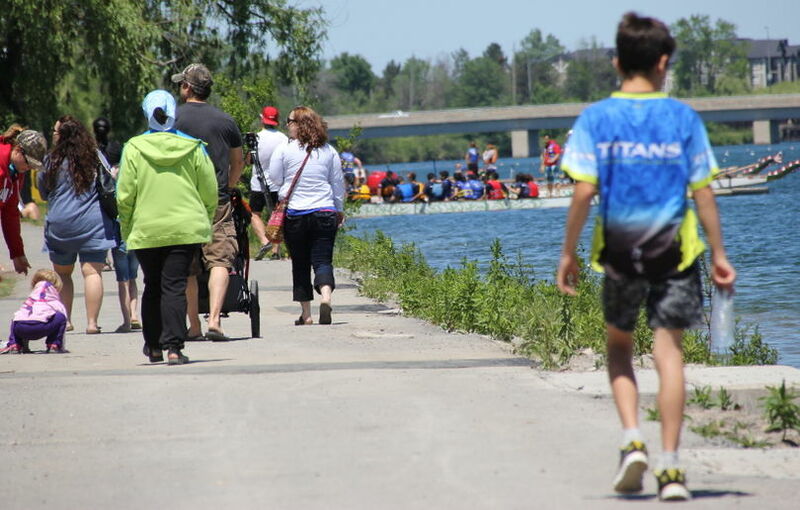 Dragon Boat participants have the option to choose whether they are using their Welland Dragon Boat Festival race as a Club Crew qualifier. 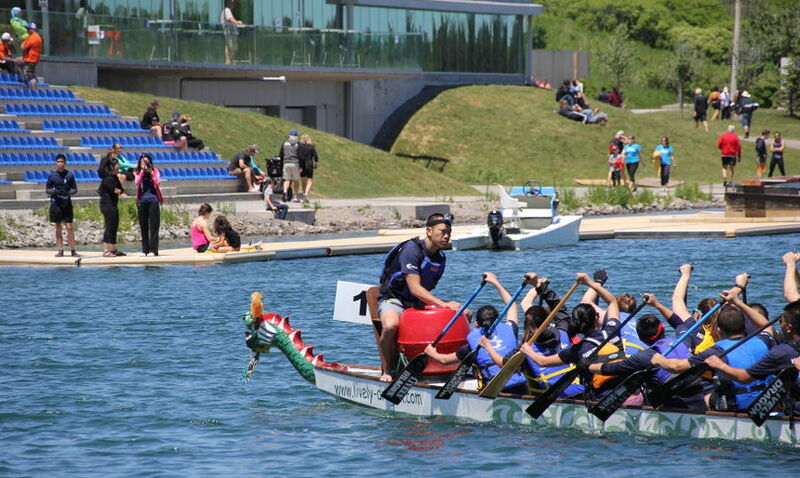 If yes it is the responsibility of each person on the team to have a membership with Dragon Boat Canada. Please see registration form for details. 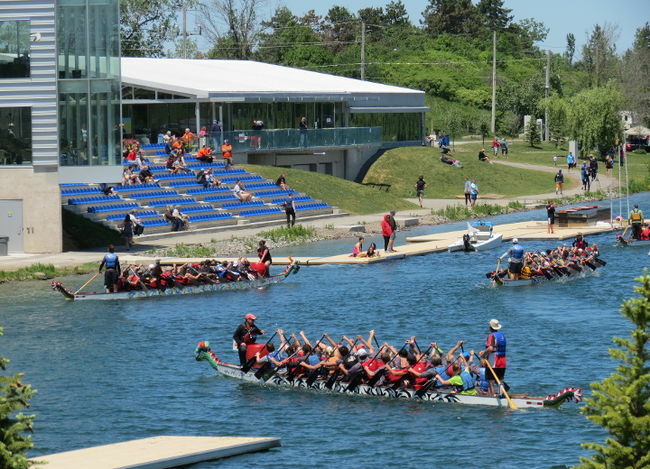 The Welland Dragon Boat Festival is organized by The Welland Heritage Council & Multicultural Centre, a non-profit organization. 26 East Main St. Welland, Ont.